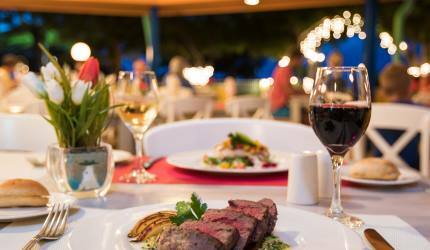 For more than 30 years our flagship restaurant Gianni's Ristorante Italiano is THE address for the best Italian food on the island. Gianni’s Ristorante Italiano serves real Italian dishes for the entire family. Inspired by authentic Italian recipes and traditions, their menu includes favorites like Bruschetta Napoli, Bucatini Siciliana and Vitello Parmigiana. They also offer an extensive variety of specialties like their delicious Burrata. I truly do not understand all the bad reviews. 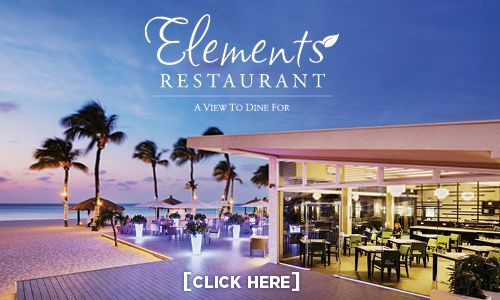 We do not get to travel to Aruba every year, in fact it has been 8 years since our last trip, but we always have at least one dinner at Gianni\'s when we are there. 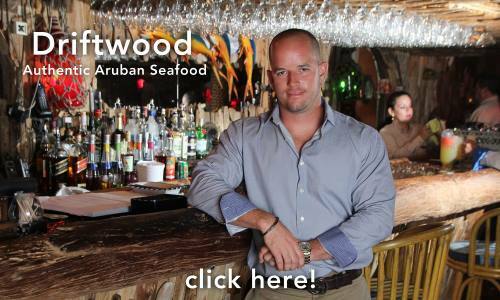 The food is pricey, sure, but you expect that in Aruba. The food has always been delicious and they did not disappoint this time either. My husband tried the stuffed oysters and loved them. I always get the chocolate salami for dessert. So good! 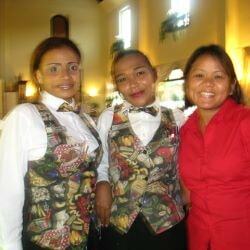 Gianni\'s is one of our favorite restaurants in Aruba and we will be back! 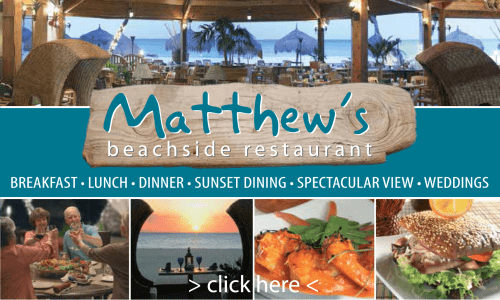 We getting ready for our yearly vacation to Aruba and were checking out some of the restaurants we have been.Surprised to see this restaurant is still there. Although the location is appealing the food and service stink. The cheese wheel is cool but check out the price. It is a ripoff.Nothing special at this place, and to add insult to injury you feel like you have just been mugged when after a long wait they present you with the check. My boyfriend and I went back in mid November and I had a spicy squid ink pasta with lobster shrimp muscles calamari and scallops. It was probably the best meal I've ever had. I'm looking for the menu now so I can make it at home. The service was a little slow but they were busy. Everything was Excellent. I am an Italian/American New Yorker (Brooklyn) used to homemade sauce and Italian food. Been to pretty much every top Italian restaurant in NYC. Gianni's Aruba is a real treat, any negative reviews are probably from food chain lovers. I read some complaints about $ ( its worth the extra $10, don't be a cheapo. you're on vacation) Great food great service. Got my whole family's thumbs up. BTW we had all inclusive in a 4.5 star hotel . Thanks for the great experience. PS, I never leave reviews.. This was probably the worst restaurant experience I have ever had. After eating this horrible overpriced food my entire family felt sick. This restuarant is a waste of money and I suggest you save yourself time and money by going elsewhere. We were told by several of our friends to try Gianni's Restaurant. We did go for dinner however we found the food not so good. I'm not sure if we went on an off night or its always not good. My husband got Chicken parm and it wasn't good. The sauce is watery and had not taste. I got the Grilled Duck. I taste was good but it was over cooked. We never leave food on out plate and if we do we take doggie bags, but we left the food . It wasn't worth taking it home. I was very disappointed this restaurant came highly recommended. We had dinner here one time and we love the food. Staff service is excellent. Sometimes you really have to pay more to get this quality service. I ordered the seafood pasta and my husband ordered the Chicken Parm and he loved it. 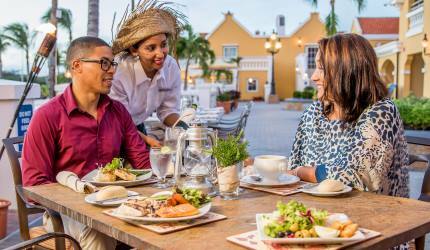 It was the best meal we had in Aruba during our stay in May 2017. The only downside is it's quite pricey. But it's worth it.